A customer service rep will research and verify the validity of your claim and if approved, provide a refund in the form which original payout was issued. Please allow 2-3 business days for representative to contact you. You must email a Price Match Request within 7 days of processing your Instant Sale form. The higher price must be available at the time you contact us as determined by our customer service rep. The price you are comparing must be for identical golf club in identical condition (new, average, below average). 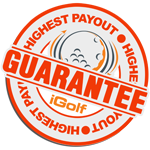 Prices that are conditional on making other related transactions does not apply to our Highest Payout Guarantee. Prices that are outside of the public domain or involve special eligibility including, but not limited to, staff programs, personal use programs does not apply to our Highest Payout Guarantee. 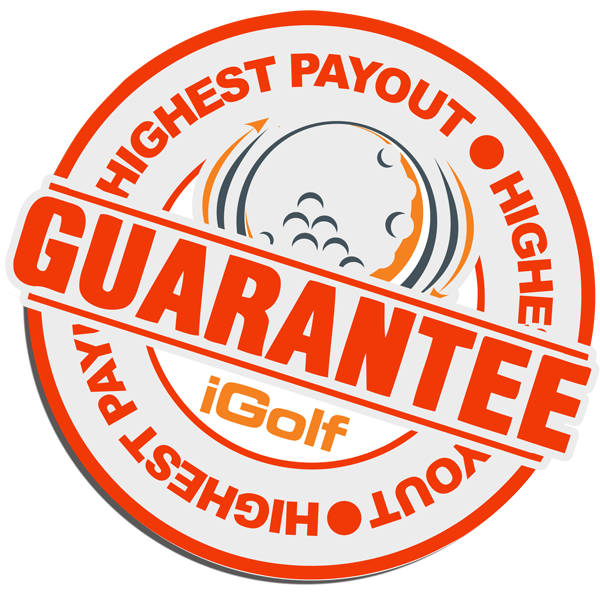 Manufacturer sponsored trade-in programs that require purchase or issue store credit does not apply to our Highest Payout Guarantee.